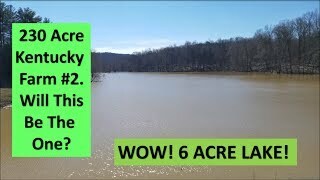 Have you been dreaming of owning land someday? 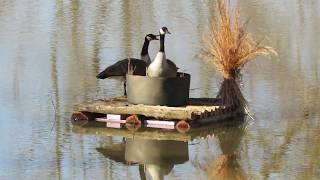 Do you enjoy rural activities, farm life, hunting, fishing, shooting, tractors, excavators, ham radios or rustic cedar projects? 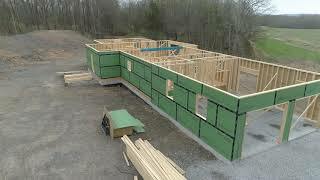 Then this is the place for you! 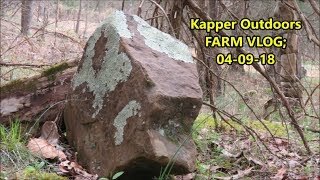 Here at Kapper Outdoors, we take you along on all of our 'Living the dream' journeys and teach you tons that you will not learn anywhere else when it comes to buying land, owning land, land investments and more. 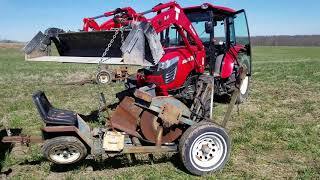 We have owned farms in WI, IL, KY and MO in search of the 'perfect' farm that was remotely affordable, and man did we learn a ton of lessons along the way. 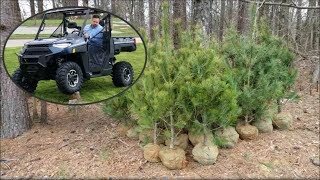 Kapper is a former Marine, and retired LE officer and Mrs. Kapper works in the medical field, but our true passions are simply being in the outdoors! 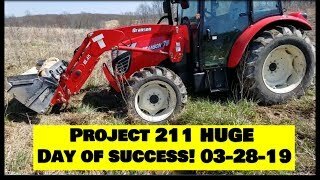 Join us for some family fun as we share all of our successes, failures, and fun along the way! 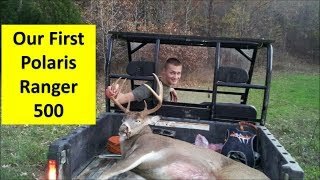 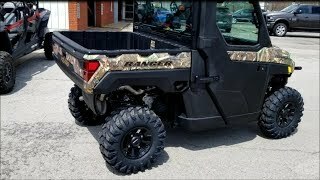 2019 Polaris Ranger XP 1000 Northstar Update & First Polaris Ranger 500! 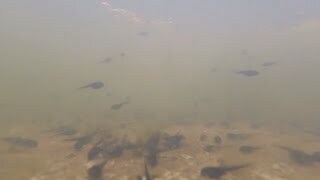 THE LAST DAY! 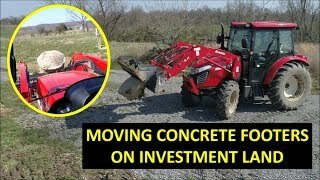 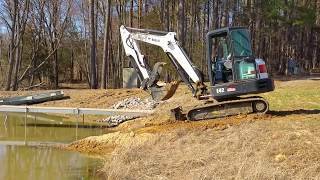 Moving concrete, dirt and some final thoughts on IL investment land! 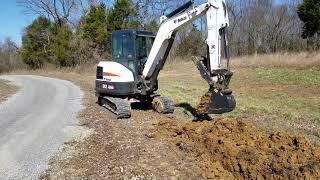 Investing in land and land management. 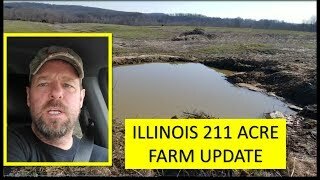 Illinois farm is SOLD! 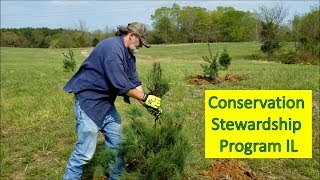 CRP tree planting done! 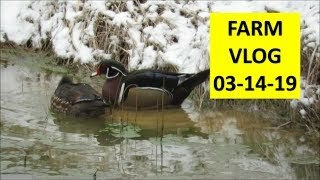 FARM VLOG; Rock hunting, Geese update, underwater cams and more! 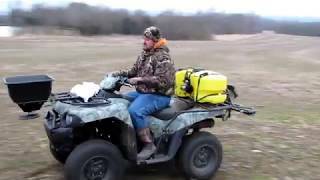 Polaris Ride Command! 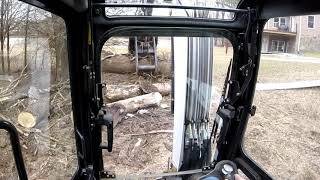 2019 Ranger XP1000 Northstar Purchase Update! 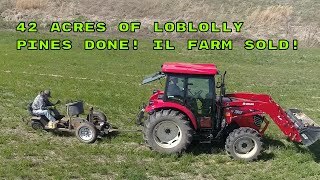 Thanks a lot Hollis Farms!!! 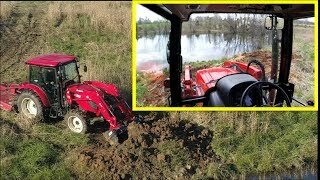 Nice Polaris!!! 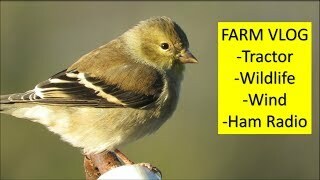 Now I have to wait for mine! 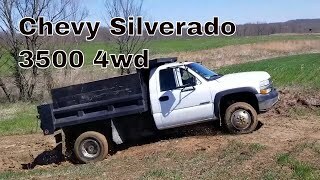 Chevy 3500 Silverado 4wd Dump truck up a slick, clay incline... Will I make it? 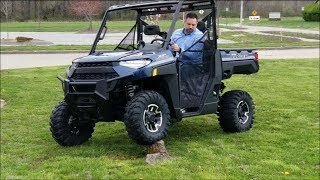 2019 Polaris Ranger XP 1000 in depth look and test drive! 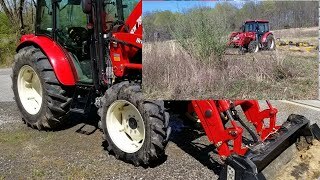 Illinois Farm Vlog! 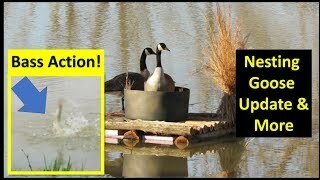 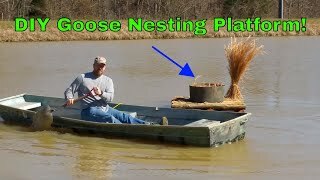 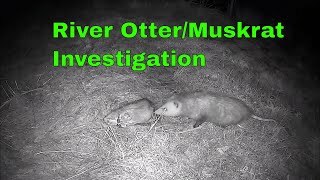 Nesting Geese, bass fishing, Pond dam & more! 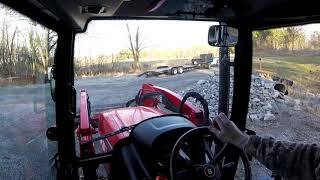 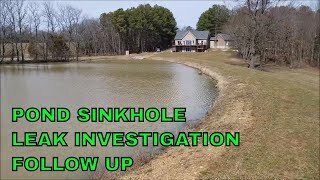 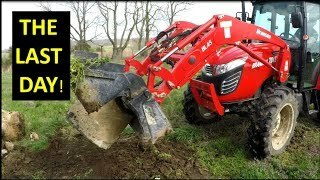 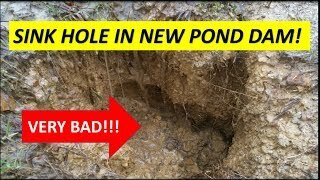 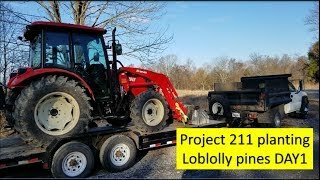 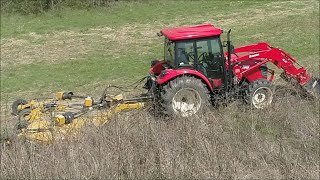 Southern Illinois farm Project 211 Tree planting CRP Farm Vlog Day 4! 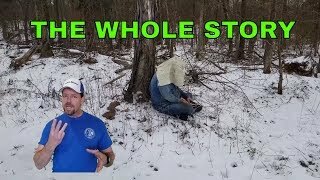 Look who just showed up today! 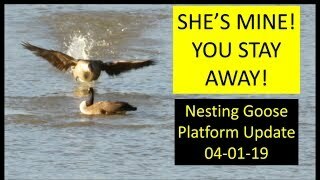 Will we have a pair of nesting Geese? 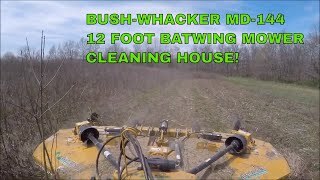 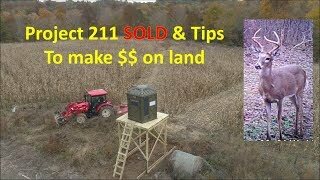 Kapper Outdoors Project 211 Illinois farm update 13,500 lob lolly pines & selling farm! 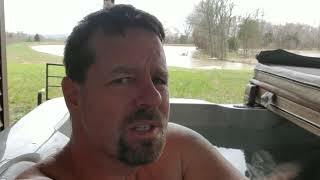 Living the dream! 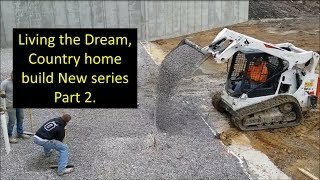 Dream country home build update! 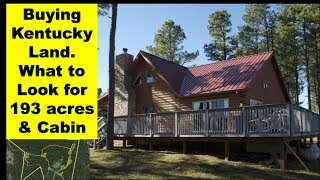 Kentucky Road trip to the Wheeler farm and range! 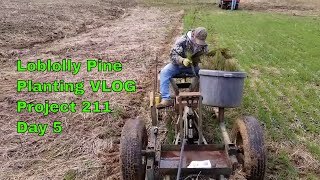 02-27-19 Country living!